Spot Plus Carpet Care - For Carpet That's White Sock Clean! Spot Plus is a family owned and operated carpet specialty company, located in Springfield, MO. 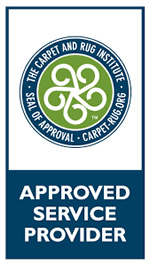 We provide quality carpet cleaning and repair, tile and grout cleaning, furniture and upholstery cleaning, certified carpet inspection, and consulting, to both Residential and Commercial clients. We have been serving southwest Missouri since 1998. And we love what we do! 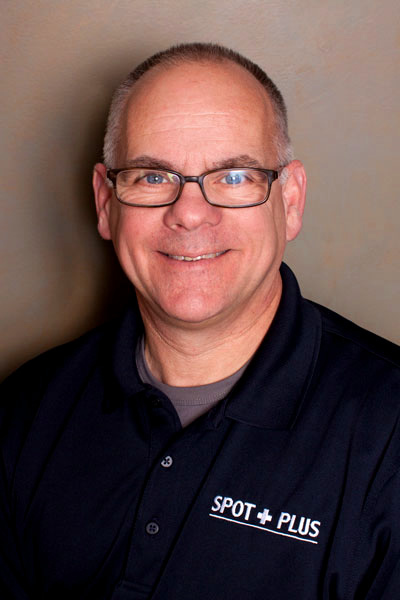 Jerry Grant has been in the cleaning and restoration industry since 1981. In 1999 Jerry founded SPOT+PLUS, a company specializing in spot & stain treatment, carpet repair, and carpet color repair. Jerry and Payne have continued add services to SPOT+PLUS to better meet the needs of their customers. Jerry has been the founder, owner, and operator of Springfield Cleaning Service, JA Grant Inspection Service, and JA Grant Rug Fabrication. He holds certifications with both the IICRC and ICRA. Jerry enjoys helping people, working with his Son, and being involved in both the cleaning and floorcovering industries. Jerry and his wife Robin reside in Springfield and love spending time with family, especially their three Grandchildren. 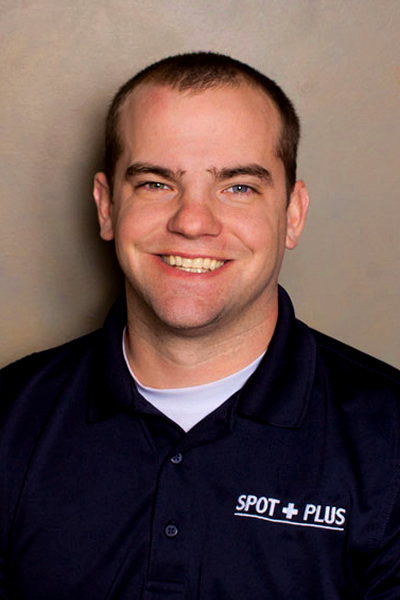 Payne has been a member of the Spot+Plus team for over ten years. He holds IICRC certifications as a carpet cleaning technician as well as an upholstery and fine fabric-cleaning technician. He also works directly with carpet manufactures and retailers, correcting issues occurring during manufacturing and installation process. Payne has a passion for a job well done, making sure each job is completed efficiently and correctly. Payne lives on a farm in the community of Half Way, MO with his wife Mindy, their son Lincoln, and toy Australian Shepard, Gunner. He and Mindy raise beef cattle, pigs, and chickens. They love to spend evenings and weekends walking the fields and checking on their animals. ICRA consists of several like-minded trade associations within the inspection, cleaning and restoration industry, joining together to work towards the common goal of improving service and education. As an international organization, ICRA promotes educational programs based upon accepted scientific principles, and our association recognizes and promotes industry certification programs and standards. The IICRC is a certification and Standards Developing Organization non-profit organization for the inspection, cleaning and restoration industries. IICRC Certified Firms have earned the right to display the IICRC logo as a symbol of quality. In order to achieve IICRC-certified status, firms must meet a rigorous list of standards in business ethics and expertise. The SCRT is a nonprofit trade association for companies of all sizes and sectors in the inspection, cleaning, restoration, and related industries. The Society of Cleaning and Restoration Technicians must follow a Code of Ethics, maintain the highest professional standards of workmanship and service, and promote a professional image, offering honest, dependable, competent service. Or use our handy form below to schedule your next appointment. Weather Policy: For the safety and well-being of our technicians, if the Springfield Public School District, or the school district where you live, is closed for inclement weather, your appointment must be rescheduled. We appreciate your understanding. | © Copyright Spot Plus Carpet. All Rights Reserved. Website by Diamond Mind Web Design. Logo by McGuire Design.